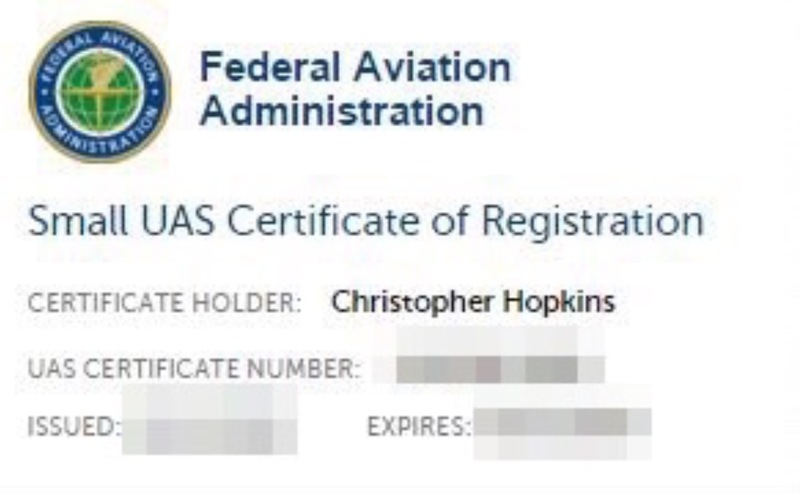 You likely have heard that the FAA has required every drone to be registered. And, especially with the holidays, that particular task may have fallen down your list of things to do. Change that. Drone registration is mandatory. Even the large amateur drone association(s) finally concluded that everyone should go ahead and sign up. Yes, there may be successful legal challenges. But not currently. For the moment, you should register here. Small bonus, if you register before January 20, 2016, it is free. Registration involves your name, address, and credit card for $5. The FAA refunds the $5 for the early birds. Otherwise, after Jan 20, the FAA retains your $5. THIS INCLUDES BUSINESSES. The last thing you need is a citation. THIS INCLUDES TOYS / AMATEUR FLYERS… as long as they weigh a little more than a half pound (.55 lb to be precise). 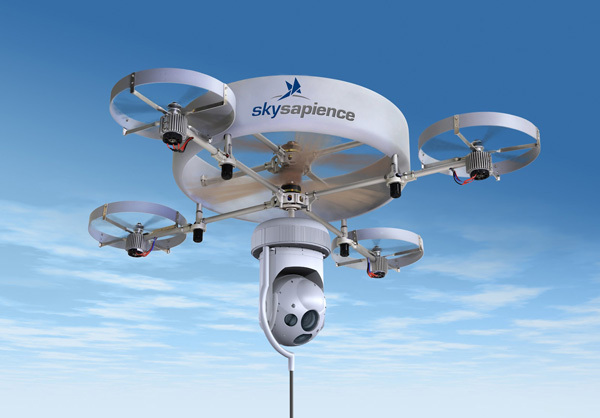 Basically, if your drone cost more than, say, $100, it likely is big enough to require registration. For more guidance on whether you (or, if you are a lawyer, your client) can legally fly a drone, see my Palm Beach Bar article, Can Your Client Legally Fly a Drone? 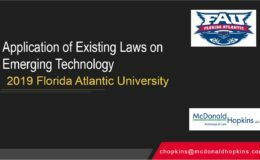 Can a law firm fly a drone in light of Pirker v FAA and the 2012 FAA Modernization and Reform Act? 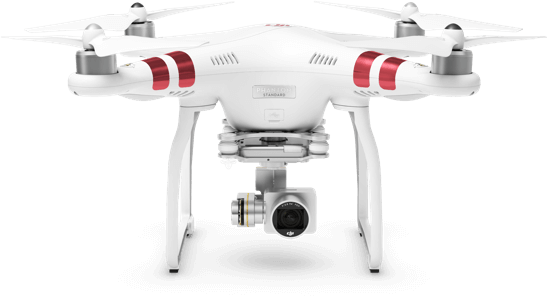 Can a lawyer legally acquire evidence via drone / UAS? Find out in this article from February 2015 Palm Beach Bar Association.